In a bid to benefit consumers and leverage demand, Thomas Cook (India) Ltd. has announced its Grand Forex Festival, which continues till June 30, 2019. 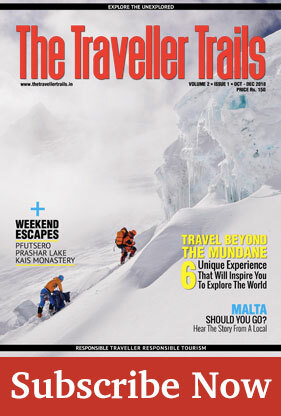 The launch coincides with India’s peak holiday season and serves to address the foreign exchange needs of India’s leisure segment. 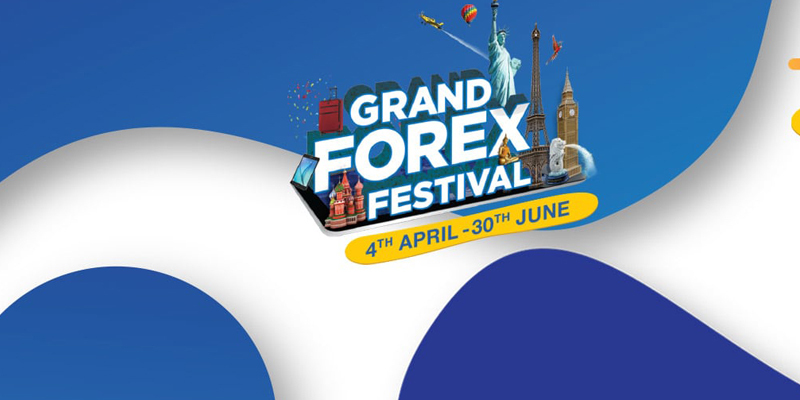 In keeping with its phygital strategy of omni-channel consumer access/reach, the Grand Forex Festival is available online at thomascook.in, its Forex app and across its extensive retail footprint of 150 foreign exchange branches, franchises, corporate implants pan India. 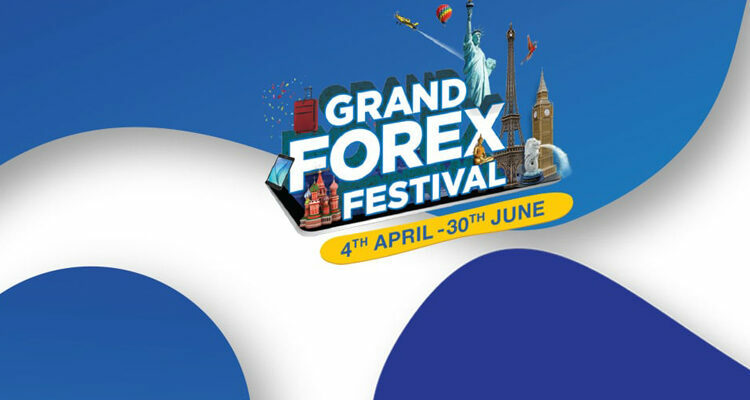 While the key highlight of the Grand Forex Festival is Thomas Cook India’s promise of Forex delivery within 4 hours, the company has also announced a range of exciting offers and prizes including complimentary stays at Sterling Holiday Resorts and a grand prize of a free holiday to Durban, South Africa for five lucky couples. In addition, bookmyshow vouchers are available on every card transaction of over USD 1000, with discounts from leading lifestyle brands like Bata and Myntra assured on every transaction.